This was inevitable, I guess. 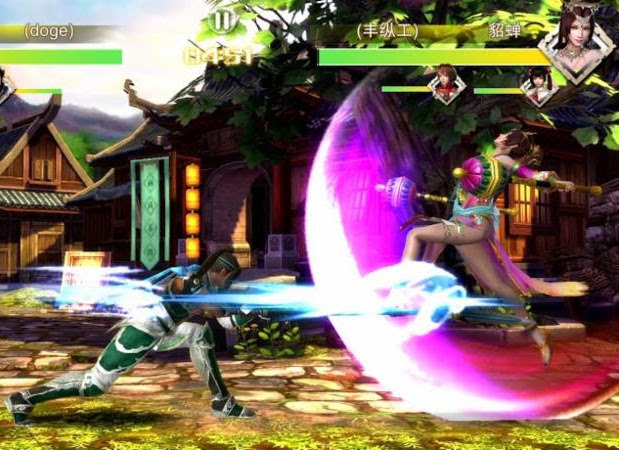 Koei Tecmo's marquee franchise, Dynasty Warriors, is coming to mobile, and from the looks of things it looks like it's attempting to take the hard-and-fast action of the 3D games and distill it down to a 2D plane. 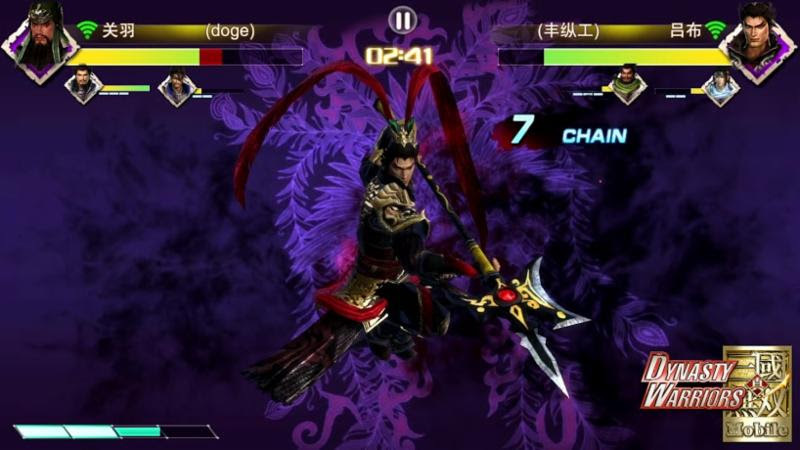 Dynasty Warriors Mobile is a mobile head-to-head fighting game with side-scrolling elements. Experience historical combat featuring heroes from China's Three Kingdoms period as you learn and master an extensive array of weapons-based and hand-to-hand fighting moves. 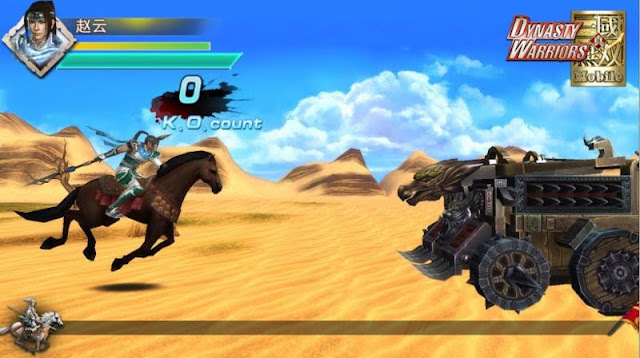 Mobile-optimized controls deliver classic Dynasty Warriors-franchise gameplay, featuring signature skills and attacks, into the palms of your hands. Console-standard gameplay with superior graphics and animation. 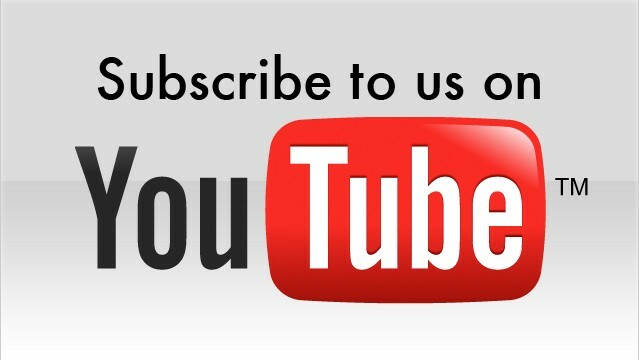 Mobile-optimized combat system featuring light and heavy attacks, defensive parrying, and high-powered Musou supers. Cavalry fights set in original Three Kingdoms battlefields. 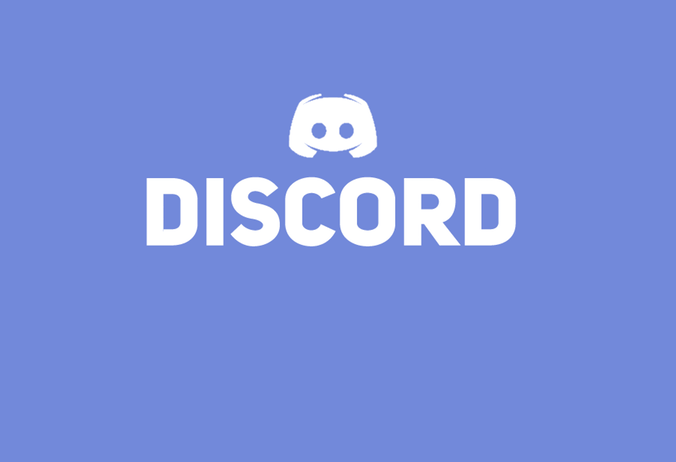 Single-player PvE or multiplayer PvP play modes. Over 50 collectible warriors with a variety of skills, weapons, and appearance. Upgrade characters using over 100 equipment cards, 300 item cards, and 10 mount cards. The game is being built in collaboration with Perfect World Entertainment for Android and iOS, and will be on display at this year's E3. I've got to admit, though, I'm actually a little disappointed by this. I would have thought that a tactics game would have been a more perfect way to do Dynasty Warriors on mobile, especially given that there is a Dynasty Warriors tactics game in development for console at the moment. Related reading: Matt's review of the last Dynasty Warriors title; Dynasty Warriors 8 Empires. But heck, I'll give this a whirl anyway. After all, I can't get enough of Sun Shangxiang. Item Reviewed: So, Dynasty Warriors Mobile is a thing 9 out of 10 based on 10 ratings. 9 user reviews.